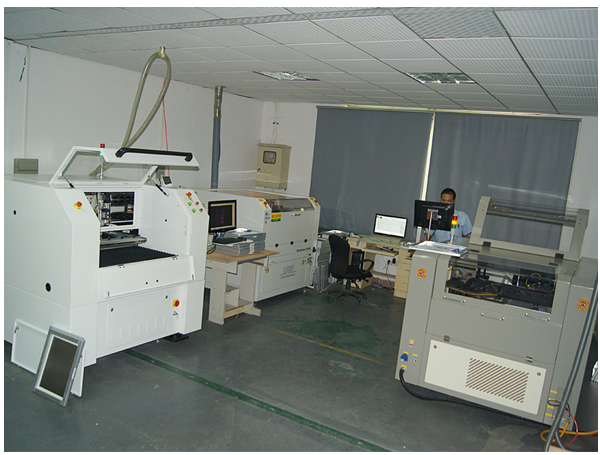 The FPC laser cutting machines, by the majority of customers. Available for flexible circuit boards and organic coating for precision cutting without mold or protective plate fixation. 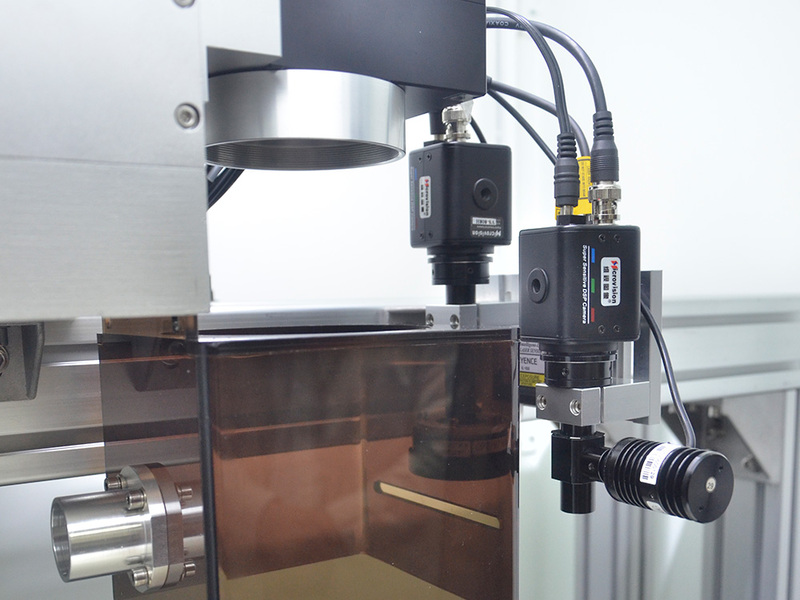 By using a laser source of high energy and precise control of the laser beam can effectively improve the processing speed and to obtain a precise machining result. Layer, the effect of cutting precision, smooth, steep sidewalls. 4, using vacuum fixed sample, no mold protection plate is fixed, convenient, improve processing efficiency. 5, can cut a variety of substrate materials, such as: silicon, ceramic, glass and the like. 6, automatic correction, automatic positioning function, multi-plate cutting, automatic thickness measurement and compensation, motor Bank and compensation, working better uniformity and small machining depth fluctuations, higher processing efficiency of complex graphics. 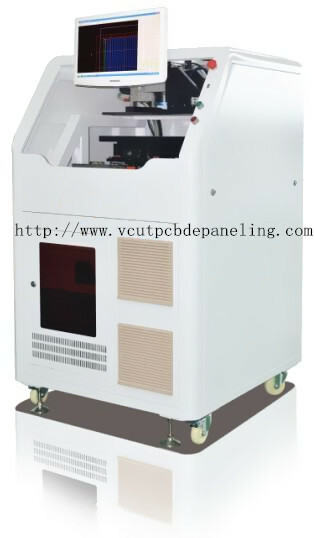 Adopted with high-performance UV laser cold light source, high-precision CCD image positioning technology and self-developed visual laser control software, the FPC flexible PCB laser cutting machine of Yush LASER perfectly implements contour cutting, drilling of FPC and PCB, and precision processing of composite membrane. It is used for processing of FPC, PCB, rigid-flex board, FR4 and cover film.